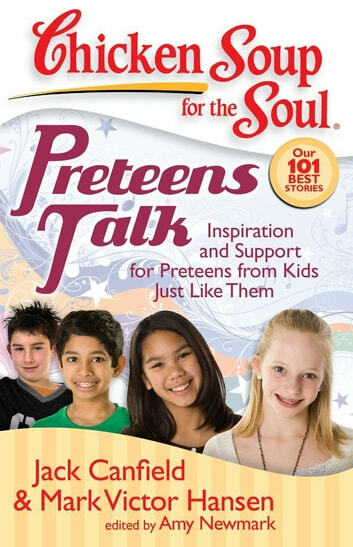 Chicken Soup for the Soul: Preteens Talk, with 101 stories from Chicken Soup for the Soul’s library, supports and inspires preteens and reminds them they are not alone. Being a preteen is harder than it looks. School is more challenging, bodies are changing, boys and girls notice each other, relationships with parents are different, and new issues arise with friends. 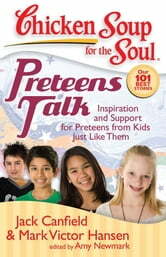 Stories written by preteens just like them cover friends, family, love, school, sports, challenges, and embarrassing moments.